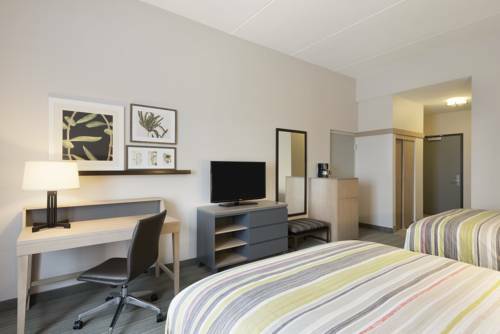 Of course the accommodations are air-conditioned to make your stopover a comfy one, and television with cable is something that this site unsurprisingly has. 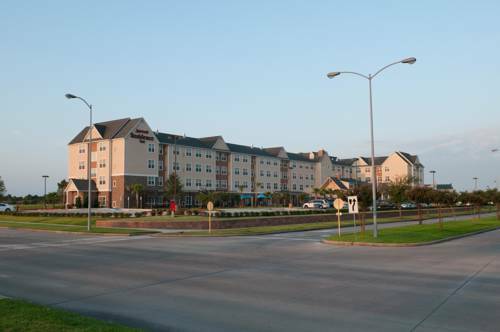 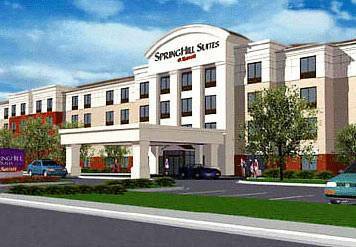 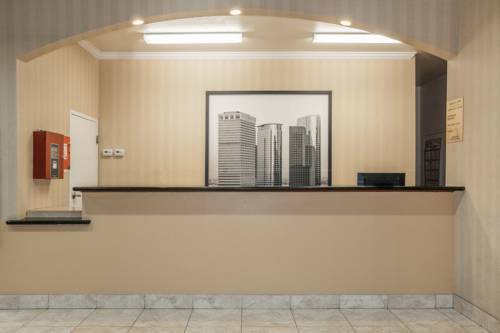 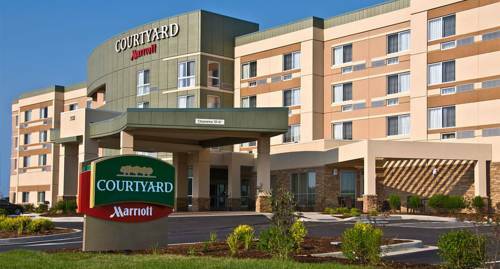 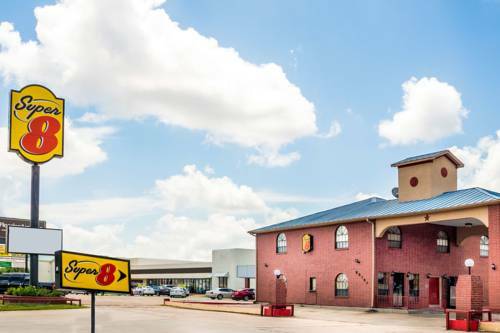 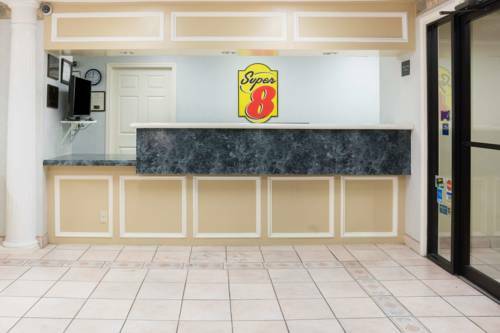 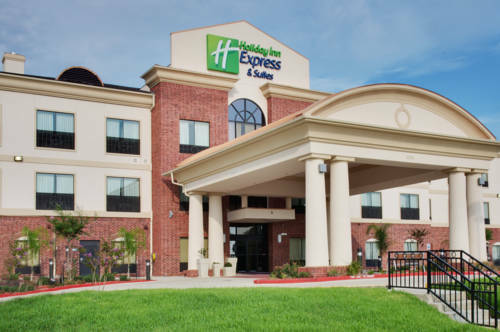 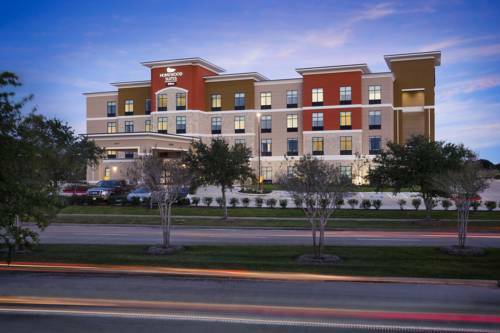 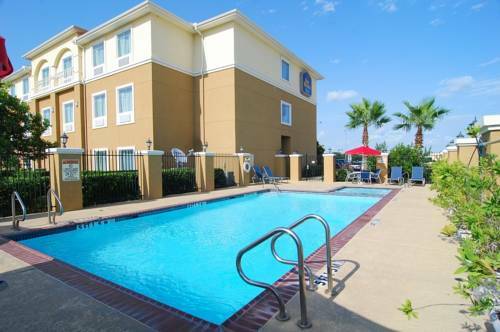 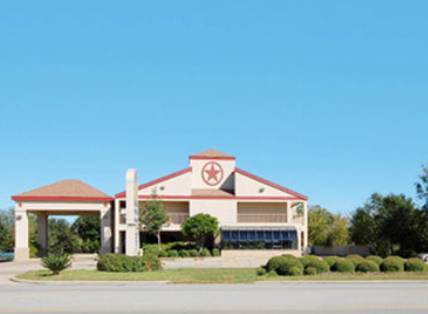 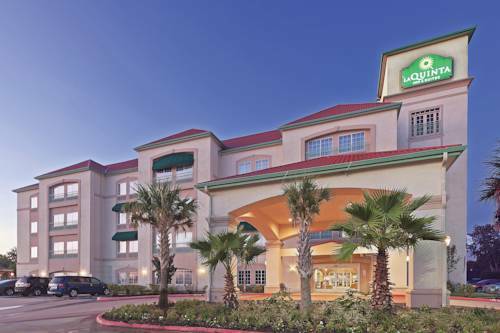 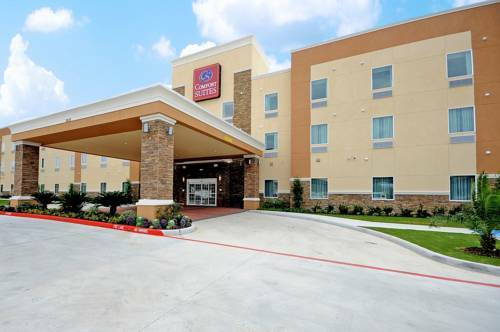 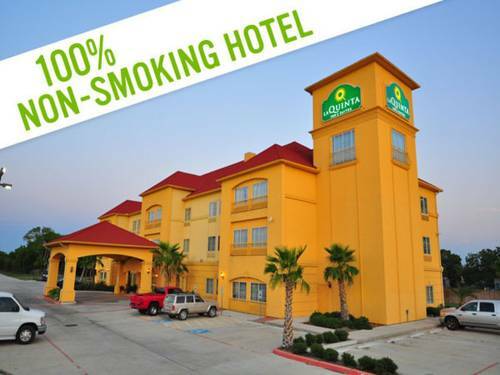 These are some other hotels near La Quinta Inn & Suites Brookshire, Brookshire. 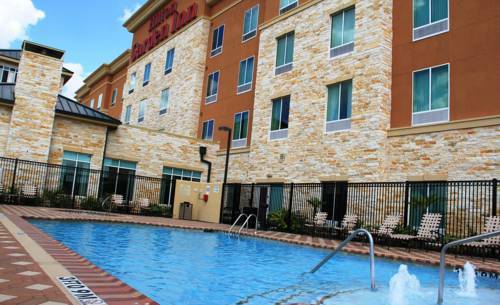 These outdoors activities are available near La Quinta Inn And Suites Brookshire.